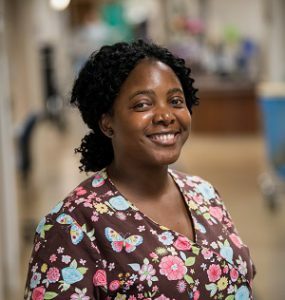 Patient care technician Barbara Aluna says she loves her job, but Carroll Hospital makes her love it even more. 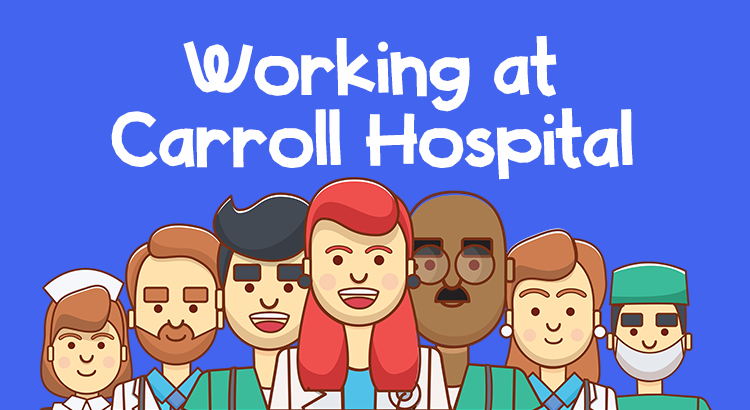 Carroll Hospital is hosting a Clinical Interview Day on Monday, January 28, interviewing for registered nurse, patient care tech, phlebotomist, lab med tech and behavioral health social worker positions. Learn more.